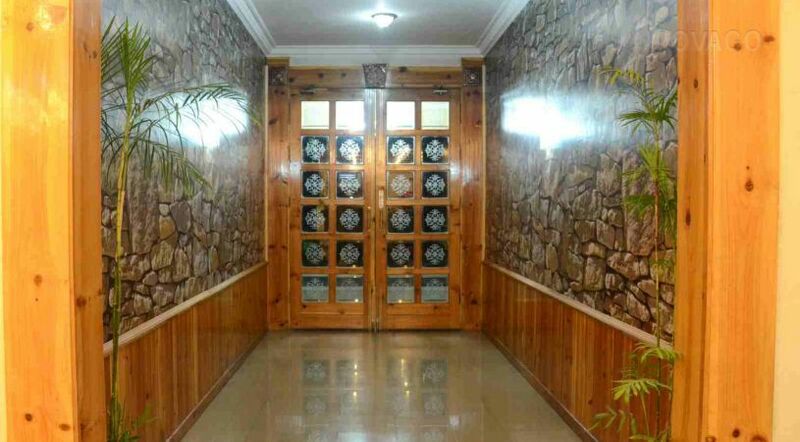 Book Hotel De’Manchi Abbottabad on cheap rates | iMusafir.pk. Abbottabad is the gateway to the formidable Karakorams, the enchanting Himalayas and the deadly Hindukush. The great Karakurram Highway passes right through the heart of the city. Due to that, Abbottabad continues to be a transit city for tourists. Abbottabad is the junction from where one can go to places like Hunza, Gilgit, Skardu and Indus Kohistan, of the Karakoram Range. One can reach Swat, Swati Kohistan, Dir and Chitral of the Hindukush Range. One can approach Naran, Saif-ul-Muluk Lake, Shogran and Babusar Pass of the Himalayan Range. Neelum, Lipa and Jhelum Valley of beautiful Azad Kashmir are also connected through Abbottabad. While other hill stations are deserted during winter this place has visitors due to the bracing winter. 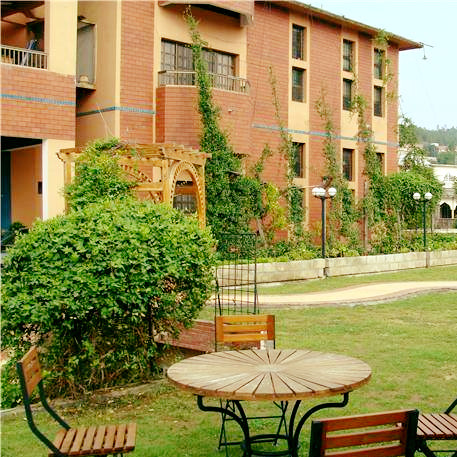 The place has beautiful gardens, Jinnah Garden, Ladies Garden and another garden maintained by the Cantonment Board. To the splendid stretch of turf with plenty of room for polo, football, hockey and golf. At the back of the station, to the West, is the Brigade Center, ideal for walks and picnic. The Cantonment area of Abbottabad is still very British. The European bungalows, the club, the church and cemetery are still there. Abbottabad is an hour’s drive from Nathiagali, the summer capital of the North West Frontier Province, emerging steeply through beautiful valleys with trees right to the riverbed.